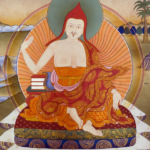 An 8-week introduction to the Buddhist philosophy of the Middle Way and the view of emptiness/nonduality, based on Chandrakirti's Madhyamakavatara. 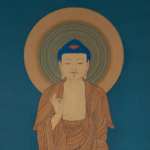 An 8-week introduction to Buddhism. Includes an introduction to the Buddhist view, meditation, and how to apply wisdom and compassion in work, relationships and everyday life.